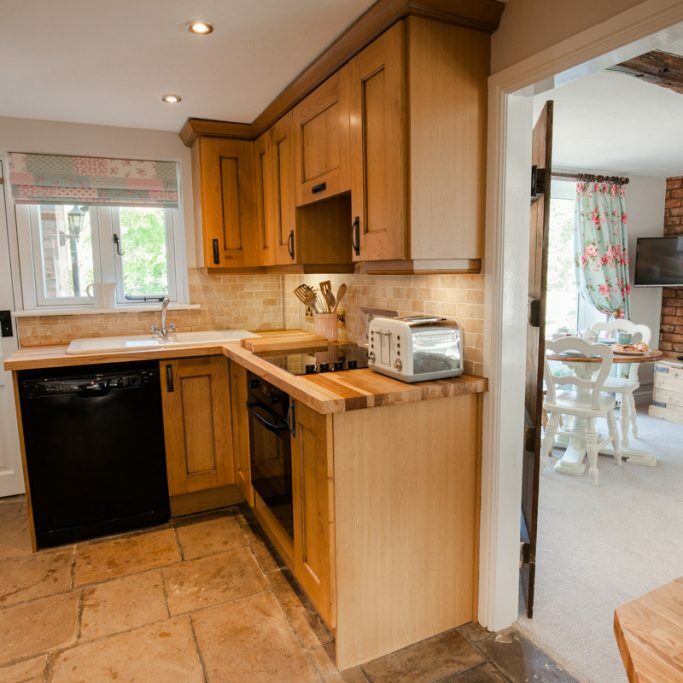 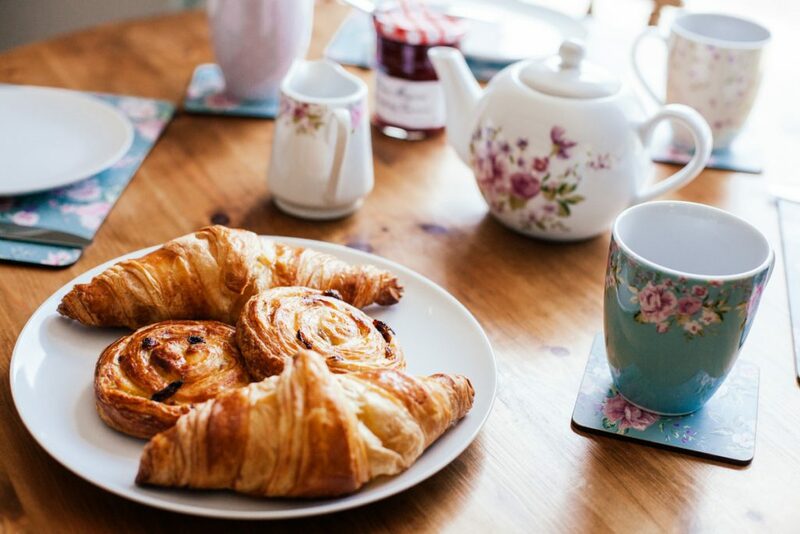 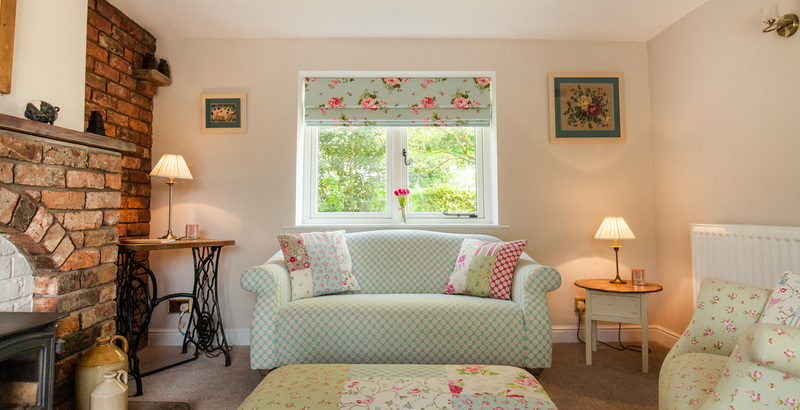 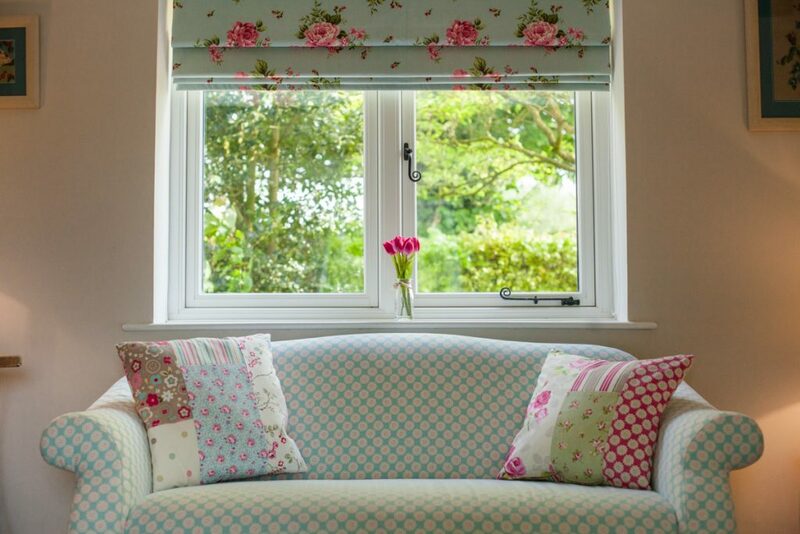 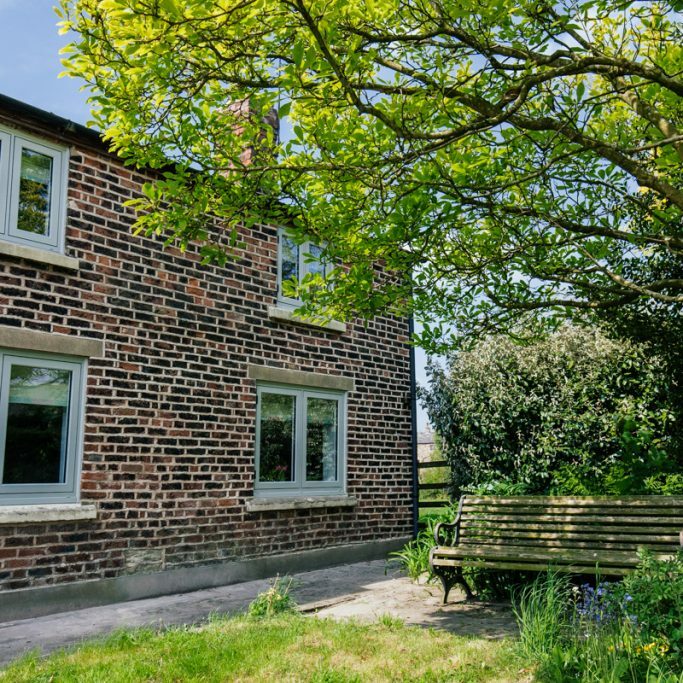 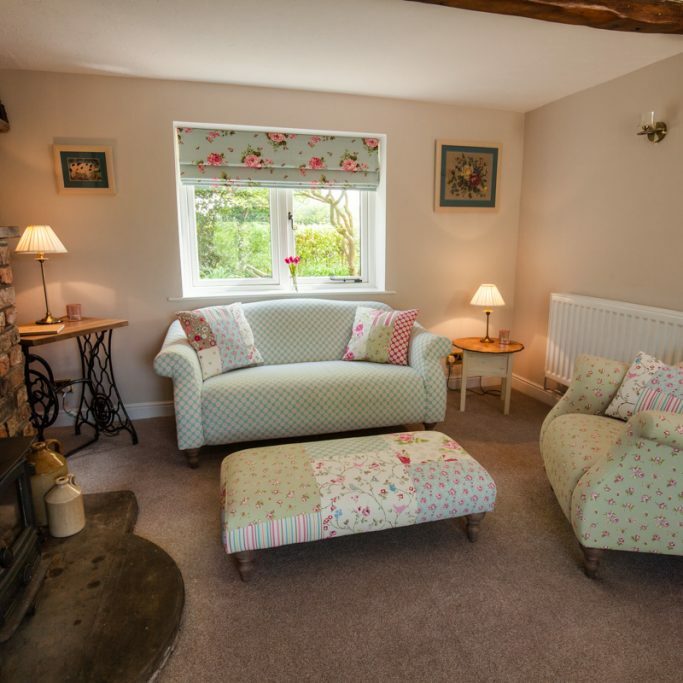 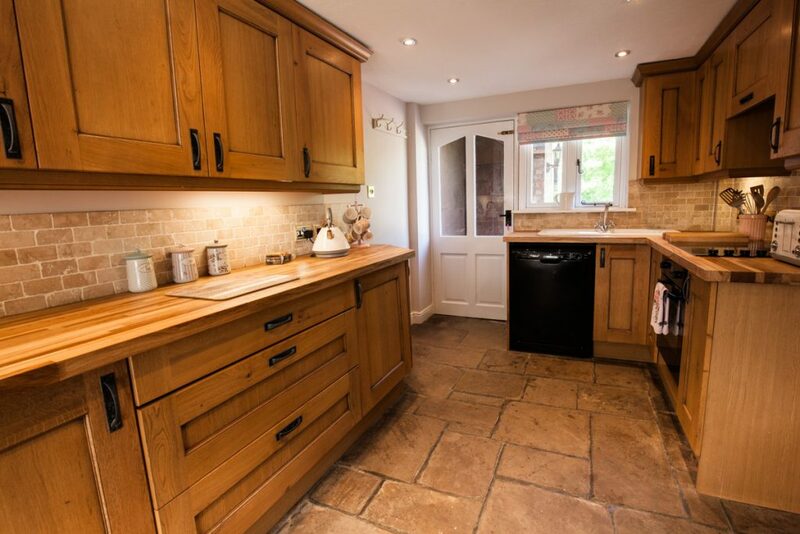 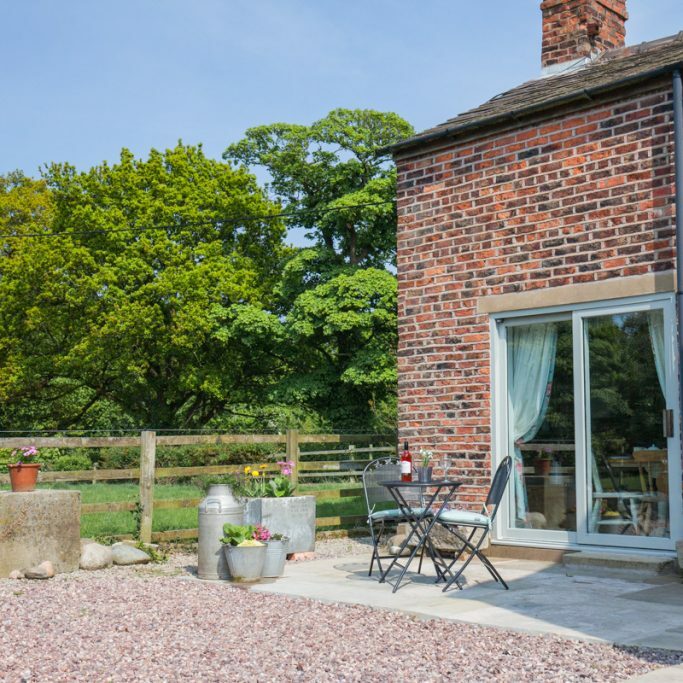 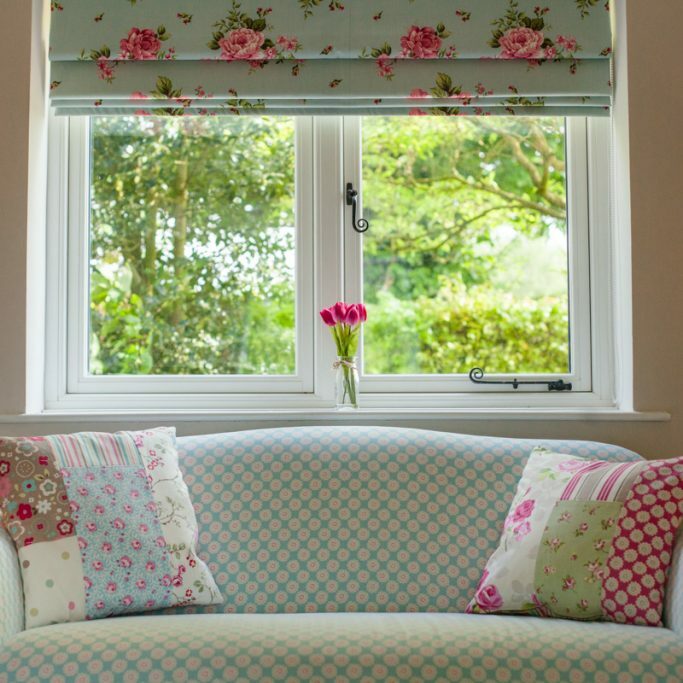 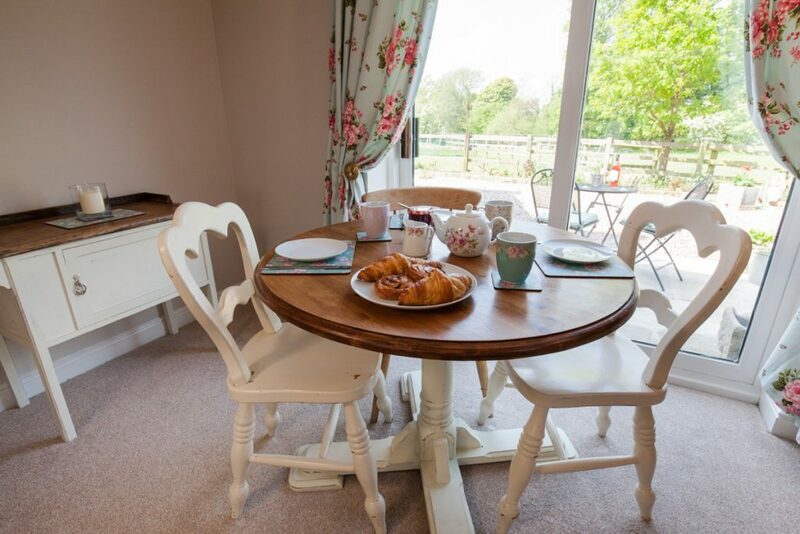 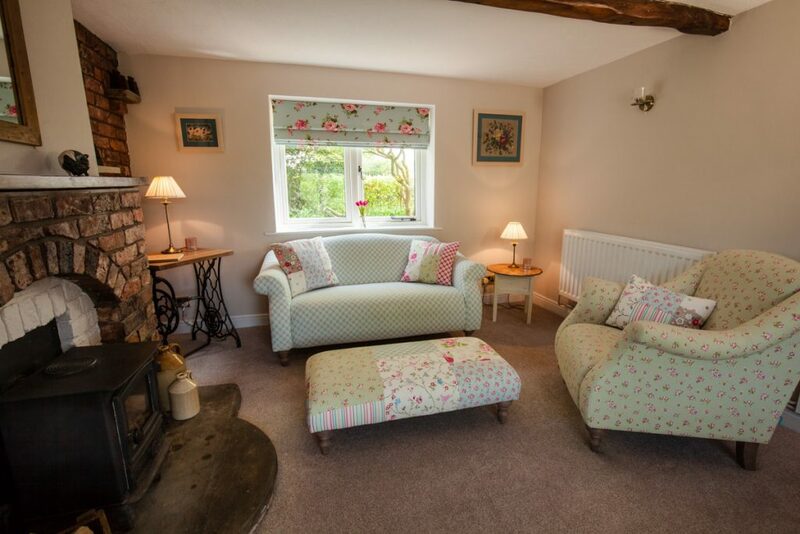 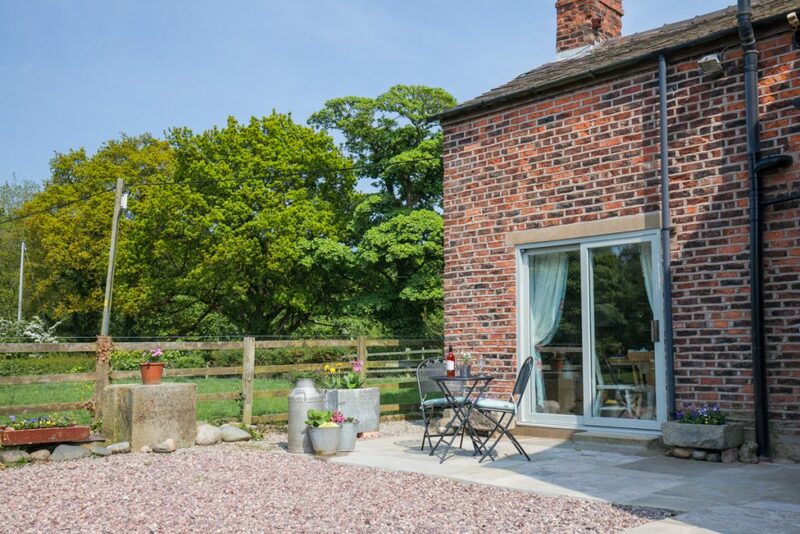 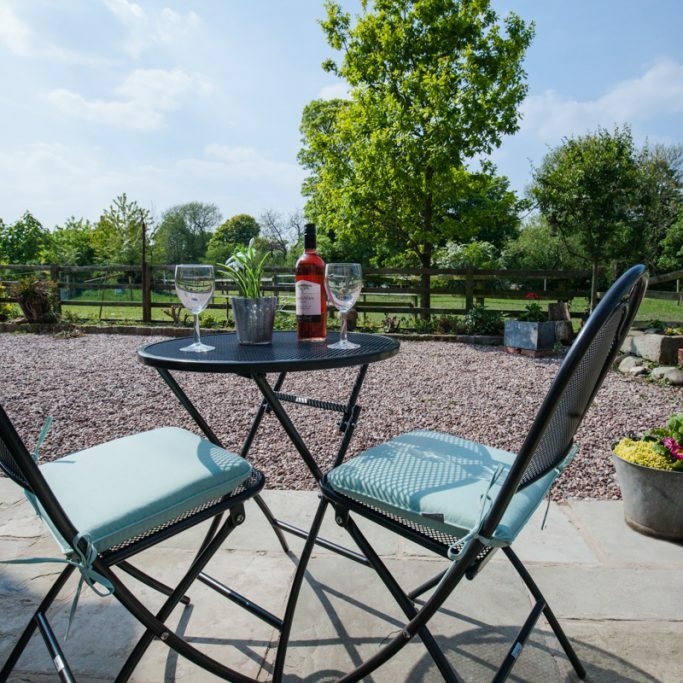 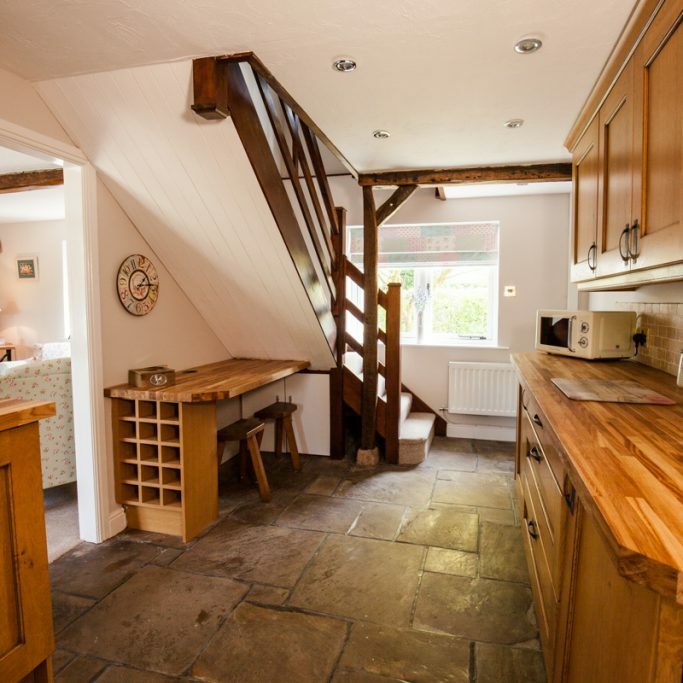 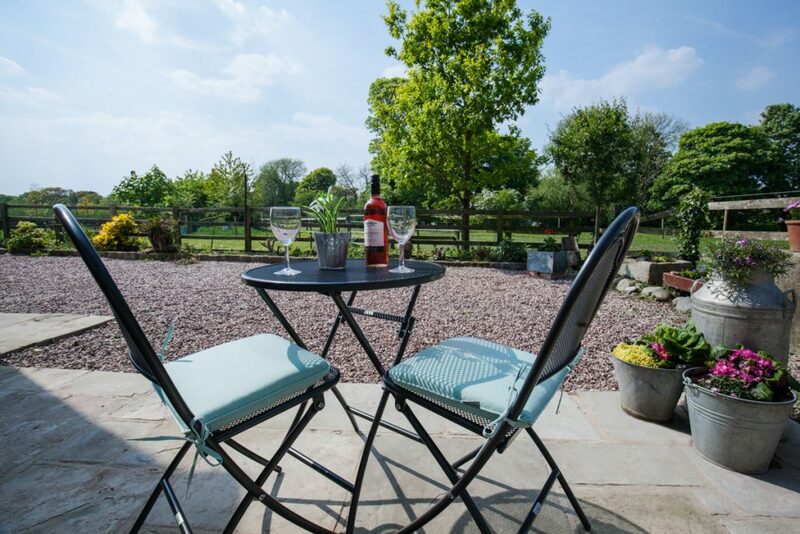 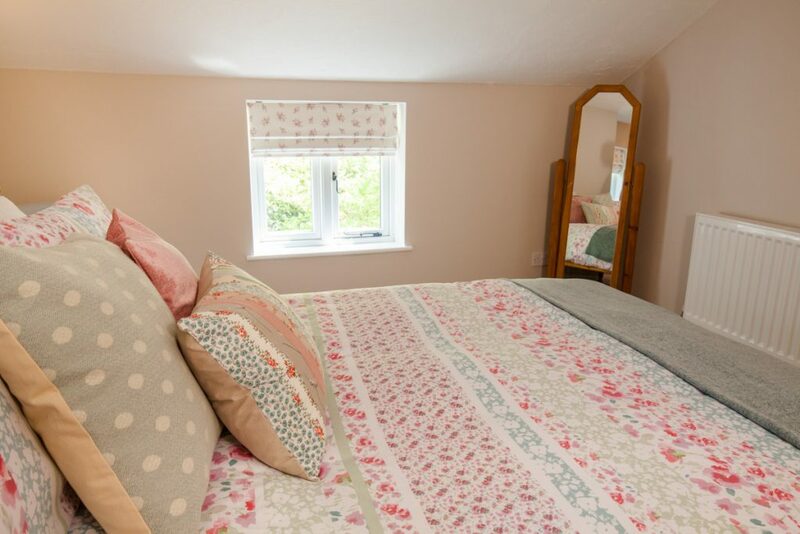 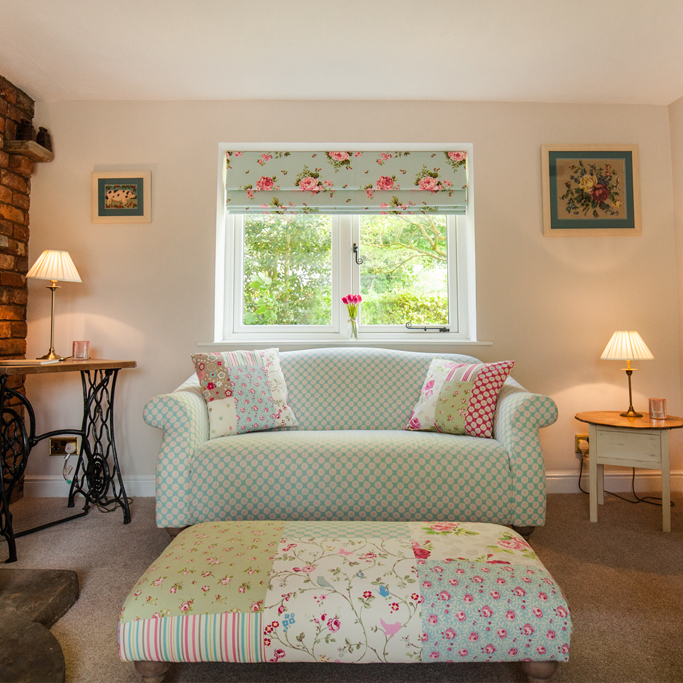 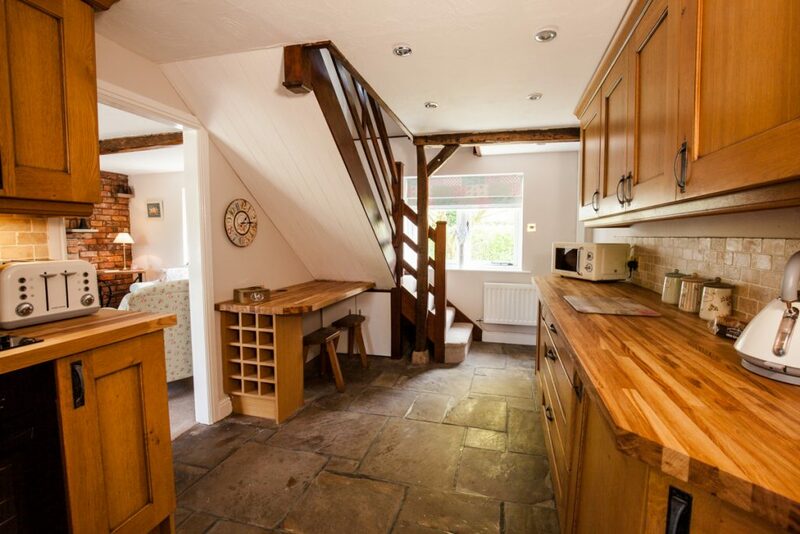 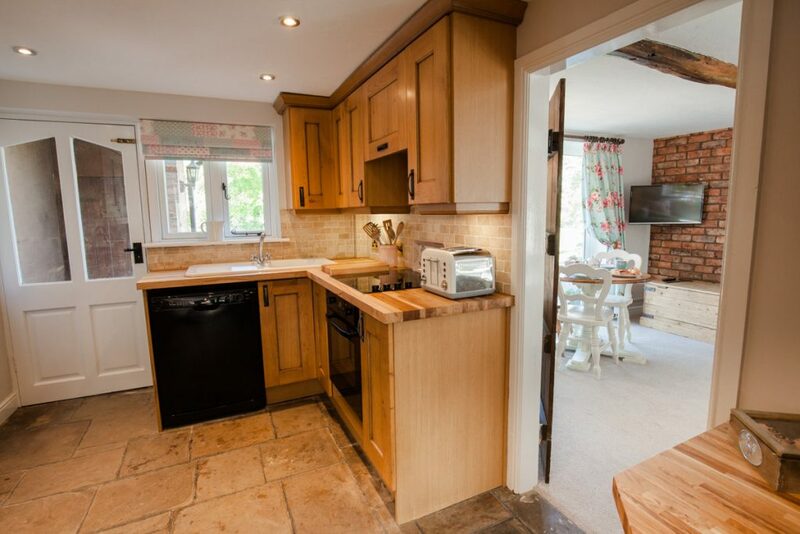 Dairy Cottage is a recently renovated original dairy that sits alongside the main farmhouse. 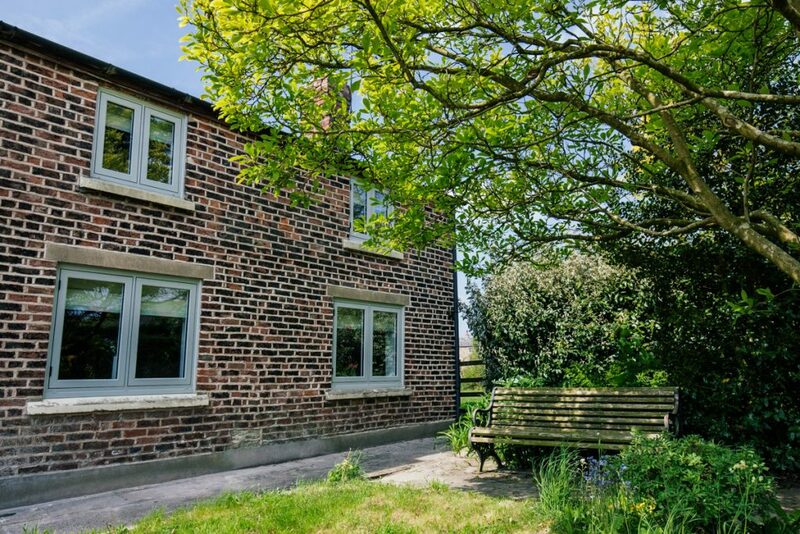 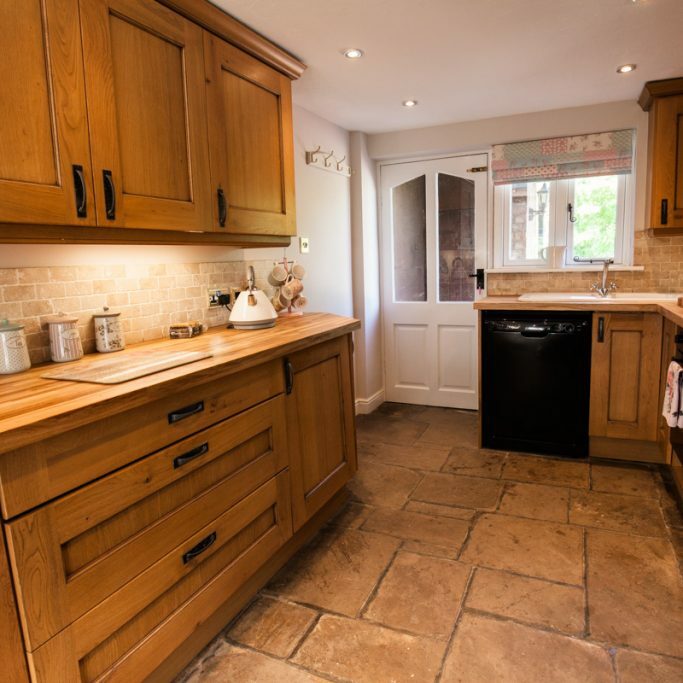 It is a traditional, brick built cottage which still holds many of its original features, giving it a rustic and quirky charm, but offers a very modern and convenient way of living. 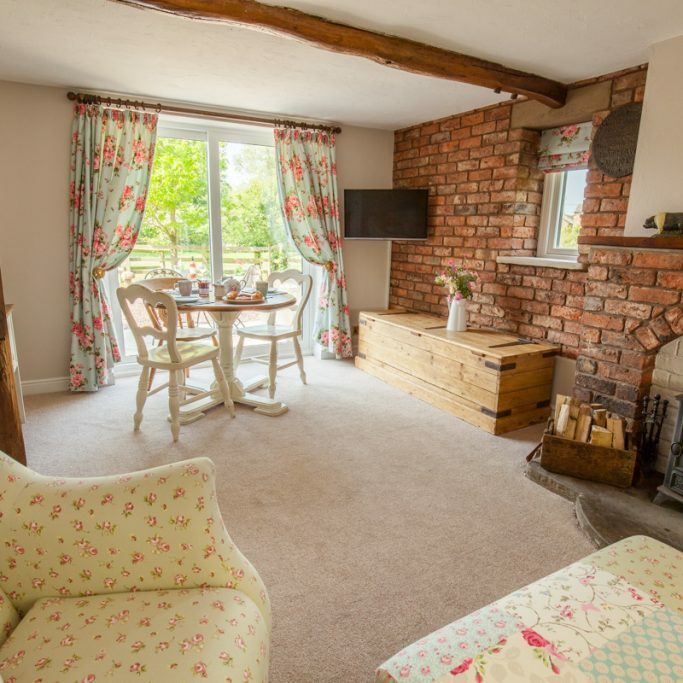 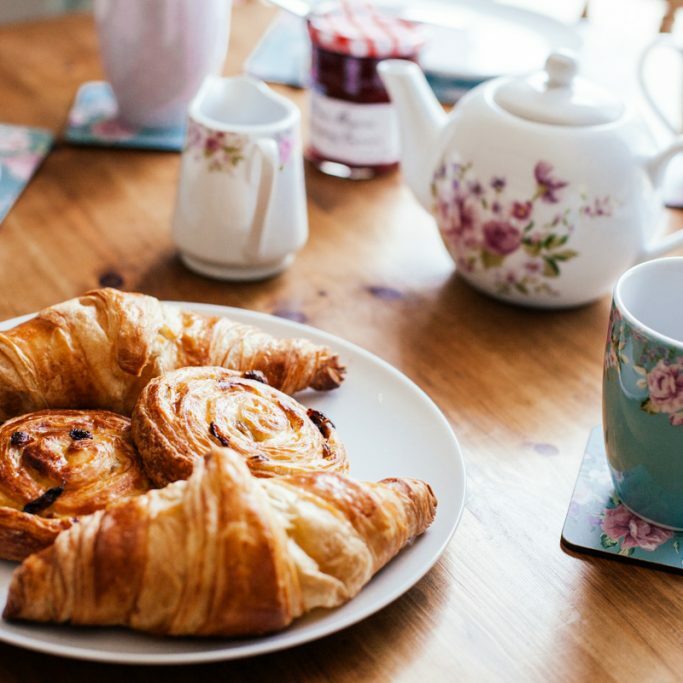 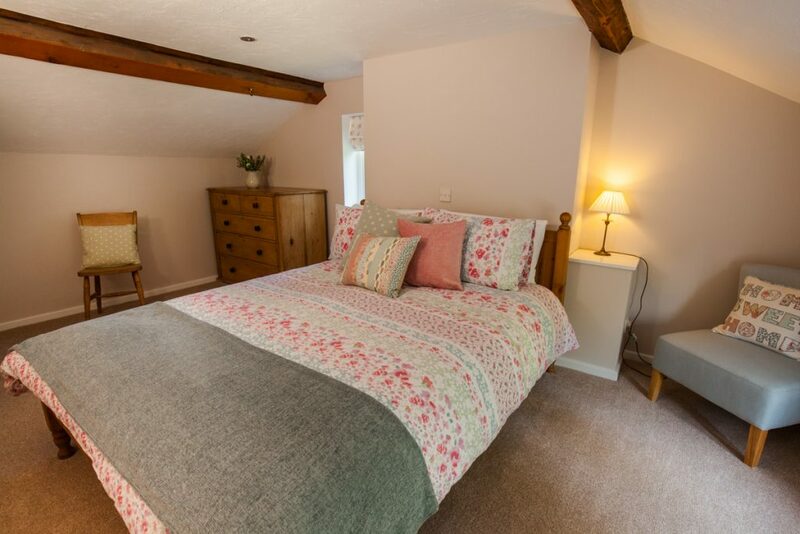 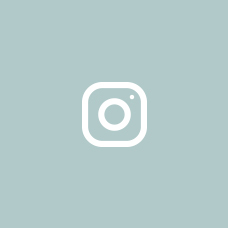 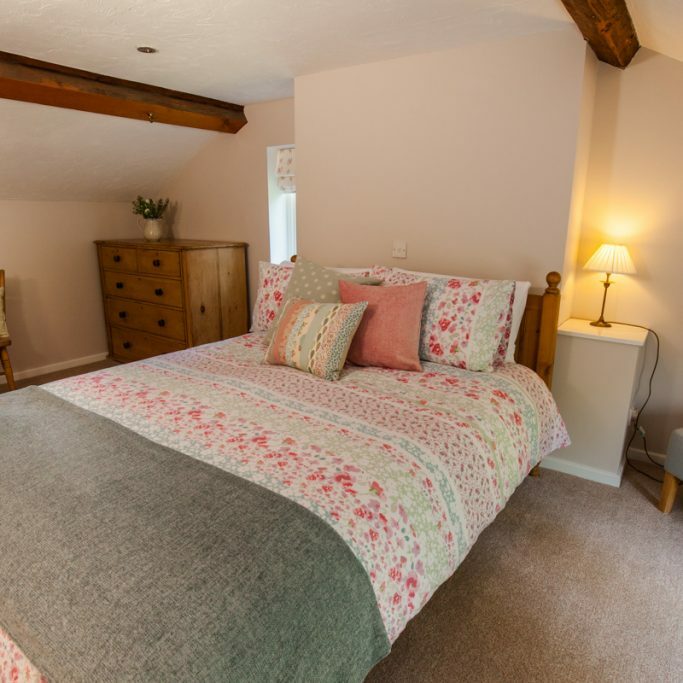 The downstairs of the cottage consists of a traditional country styled fully fitted kitchen with original stone flagged floor, and an open plan sitting room and dining area which features a wood burning stove and offers uninterrupted views across the paddocks. 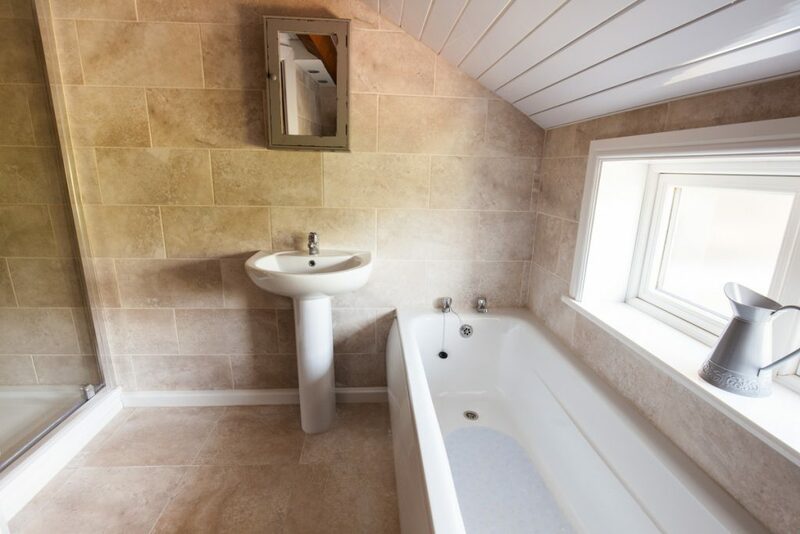 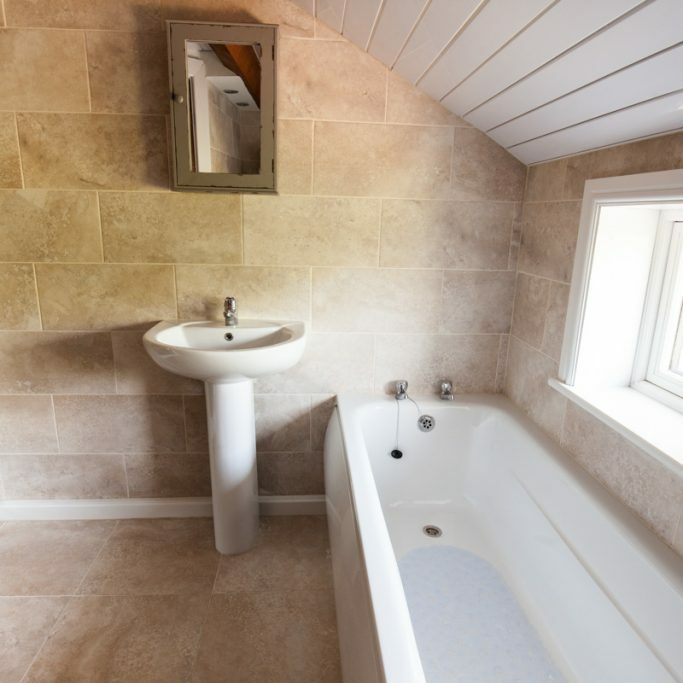 The first floor is reached via the staircase from the kitchen and leads to a spacious double bedroom with an adjacent modern bathroom with W.C, bath and separate shower cubicle. 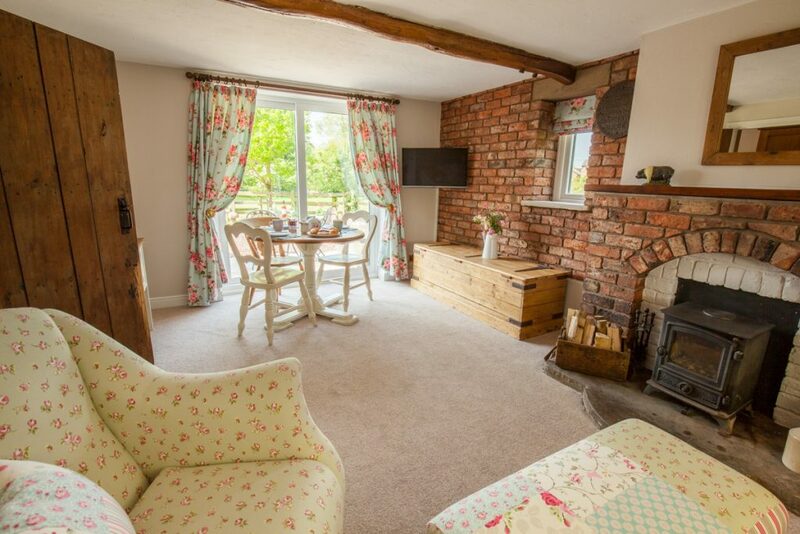 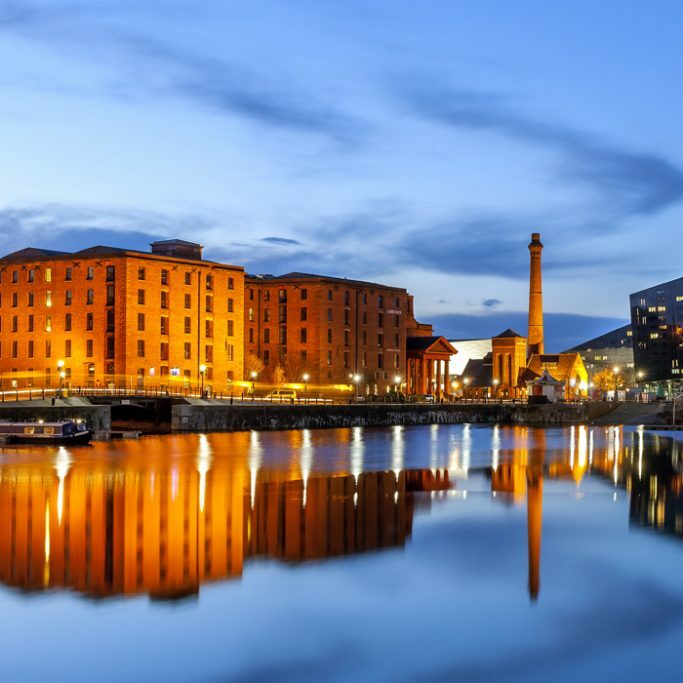 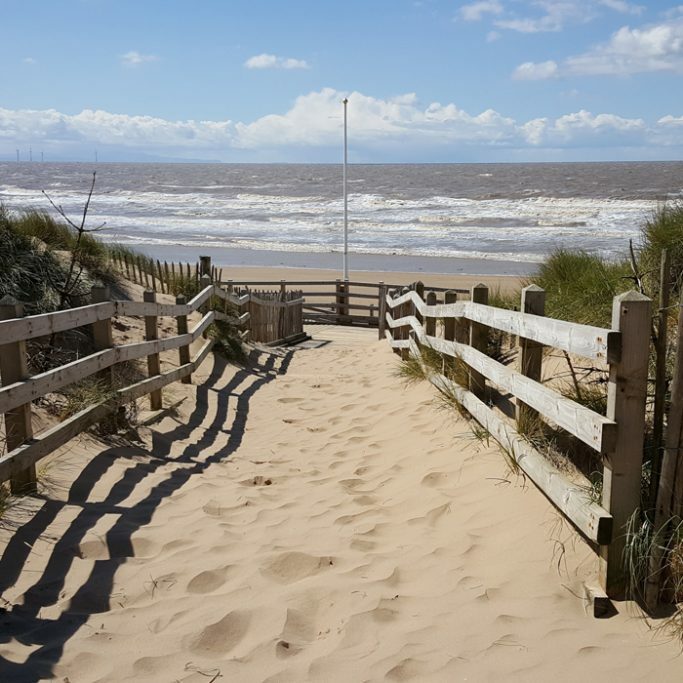 For holiday cottage Southport, weekly rates range from £300 during low season – £500 during peak season. 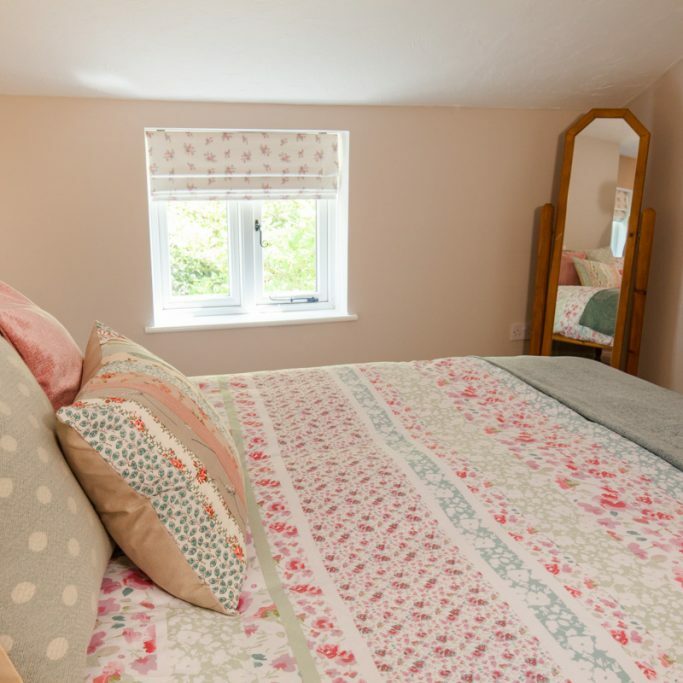 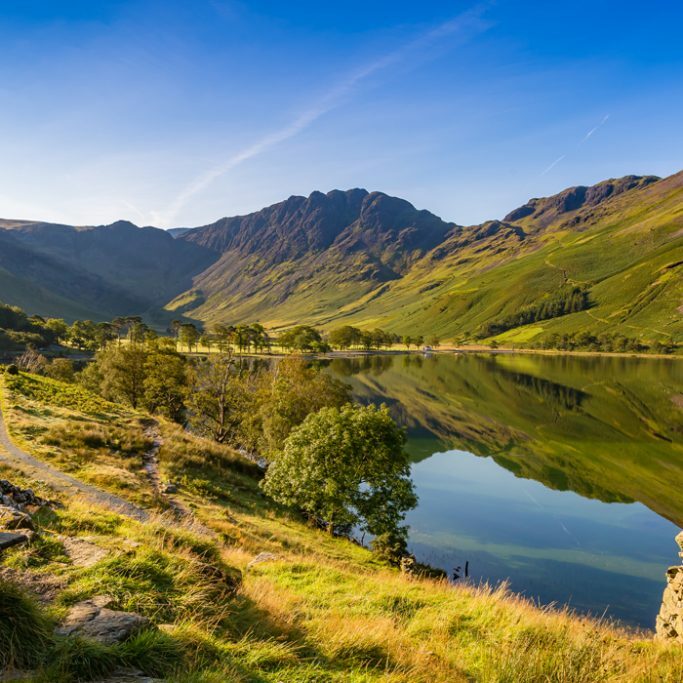 3 night short breaks are available at £85 per night*, any additional nights are charged at pro rata of the weekly rate. 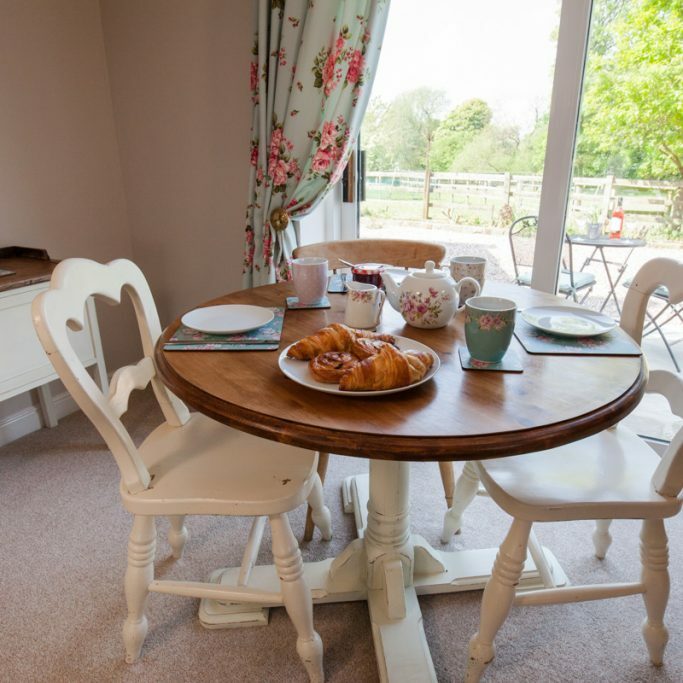 50% deposit payable at time of booking, remaining balance payable on arrival.